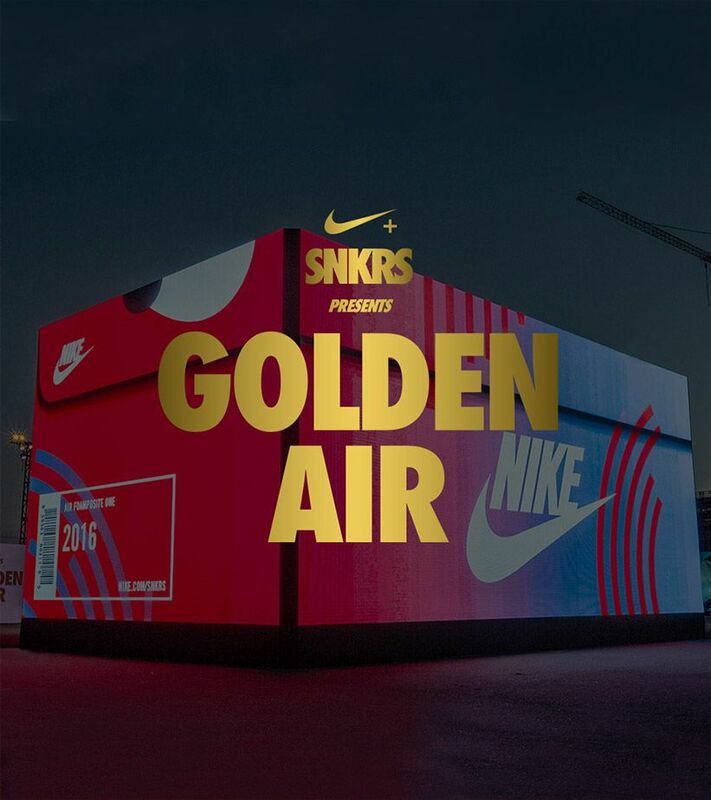 The SNKRS Box in San Francisco is an homage to the innovation and inspiration of Foamposite. 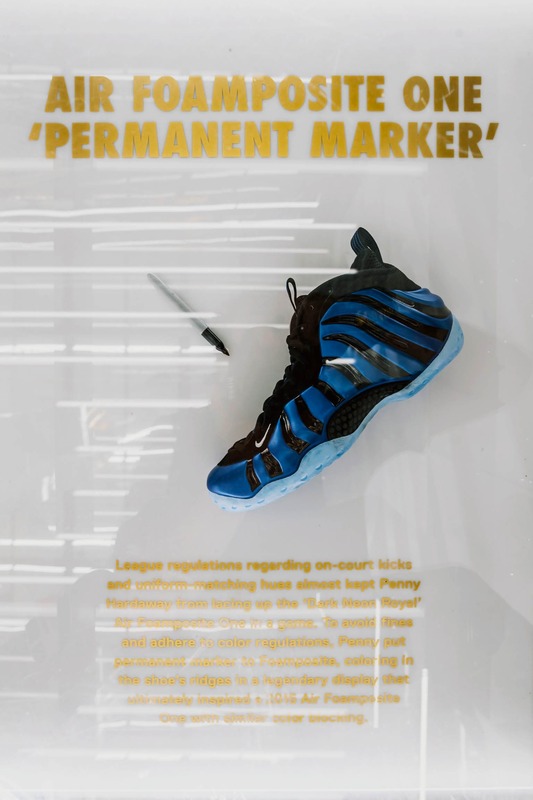 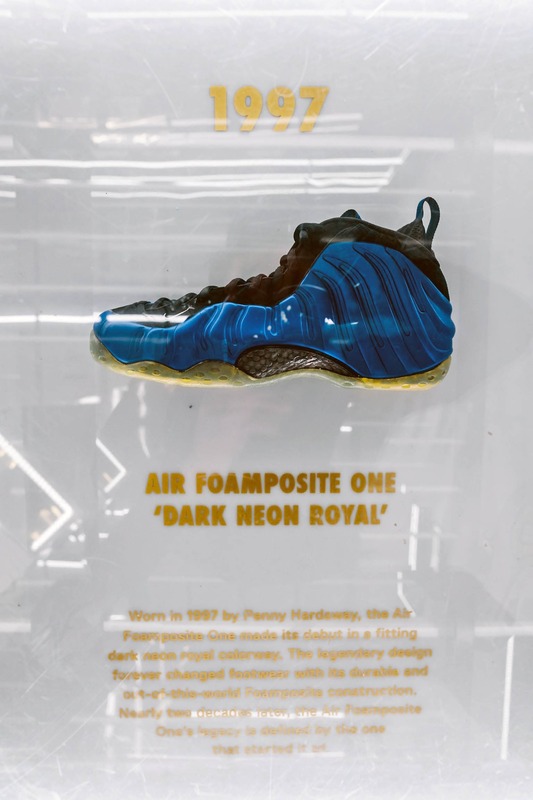 The Air Foamposite One's legacy stems from the court and the legendary career of Penny Hardaway, who made a statement by taking a permanent marker to his 'Dark Neon Royal' pair to abide by the league's sneaker color blocking regulations. 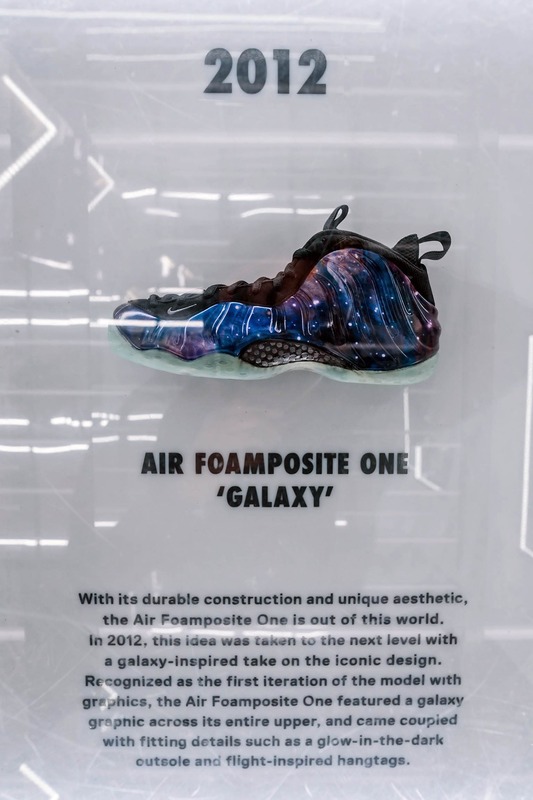 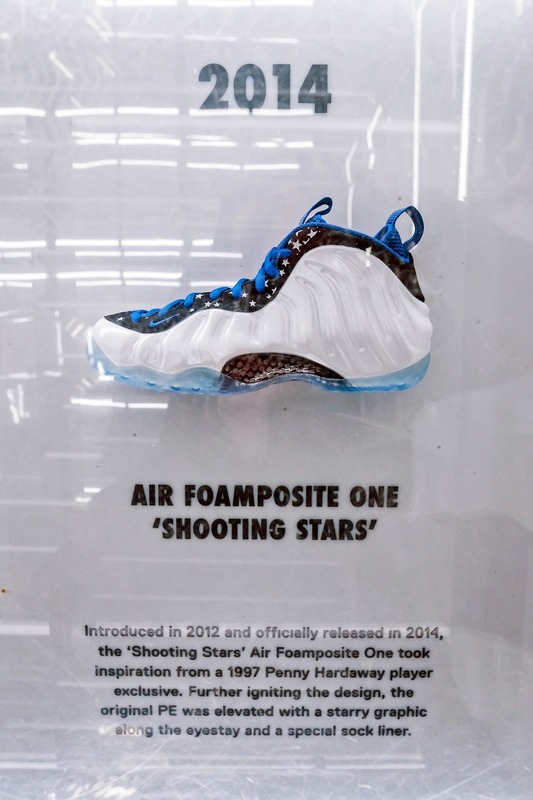 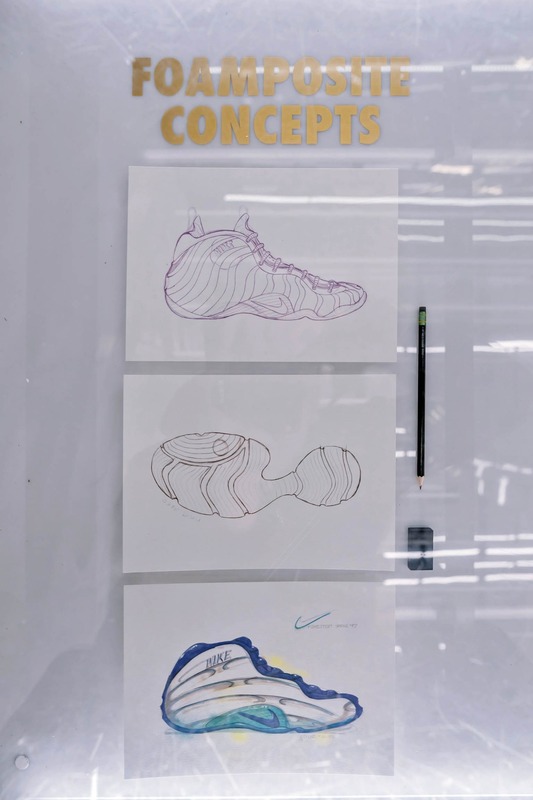 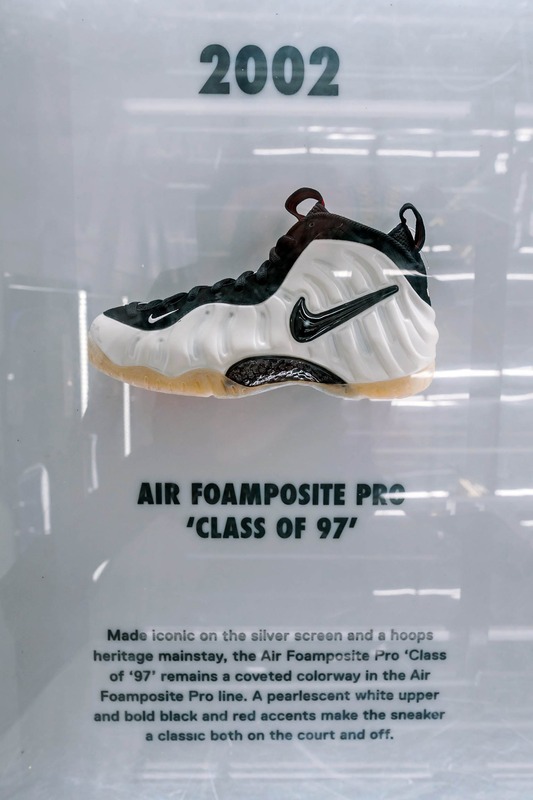 Fast forward almost two decades, and the Air Foamposite One has adopted a number of colors, inspirations and graphic prints that not only speak to the time in which each iteration released, but also underscores the revolutionary nature of the technology. 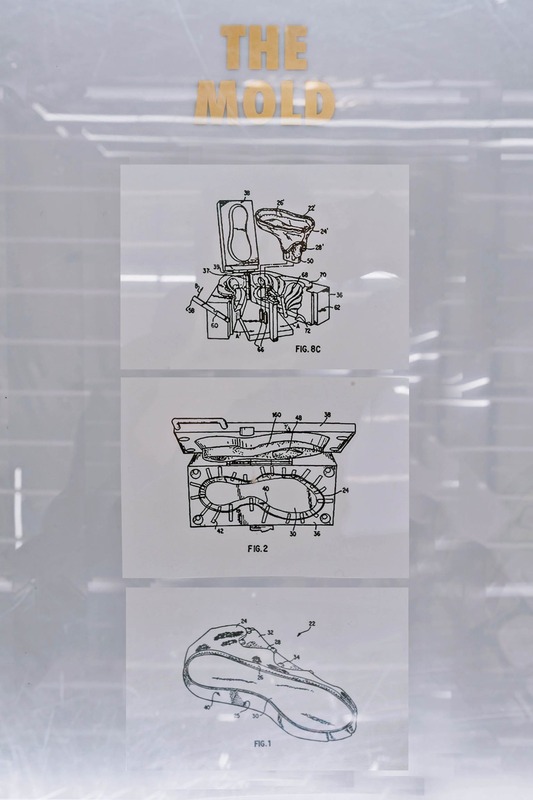 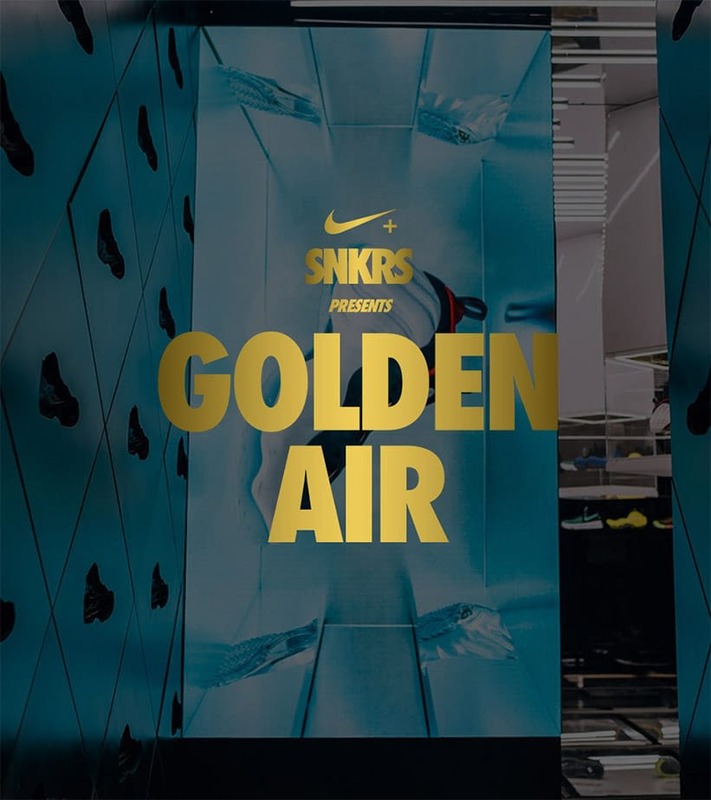 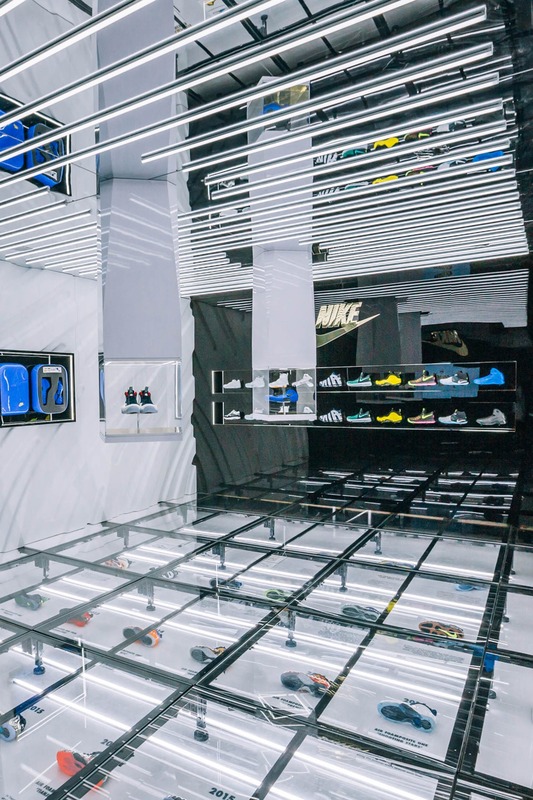 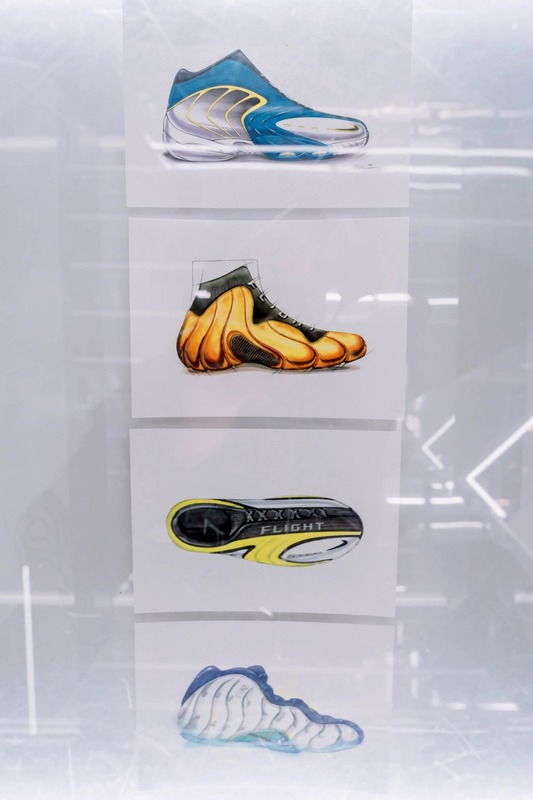 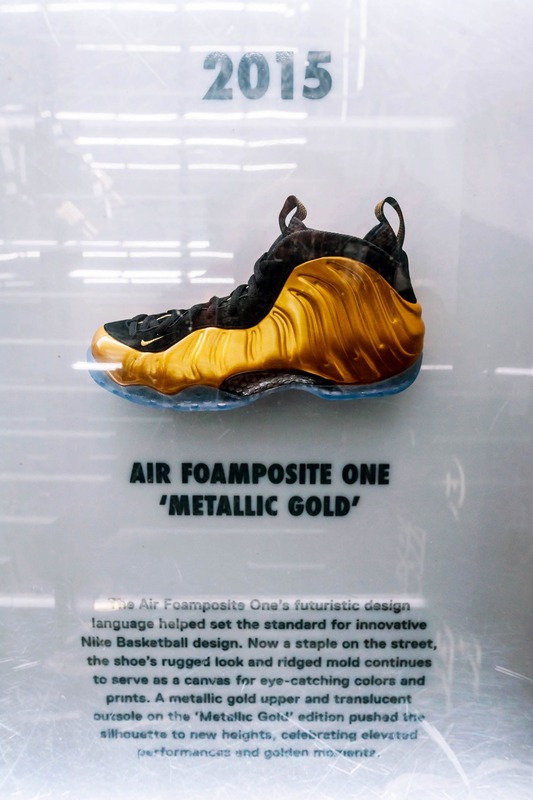 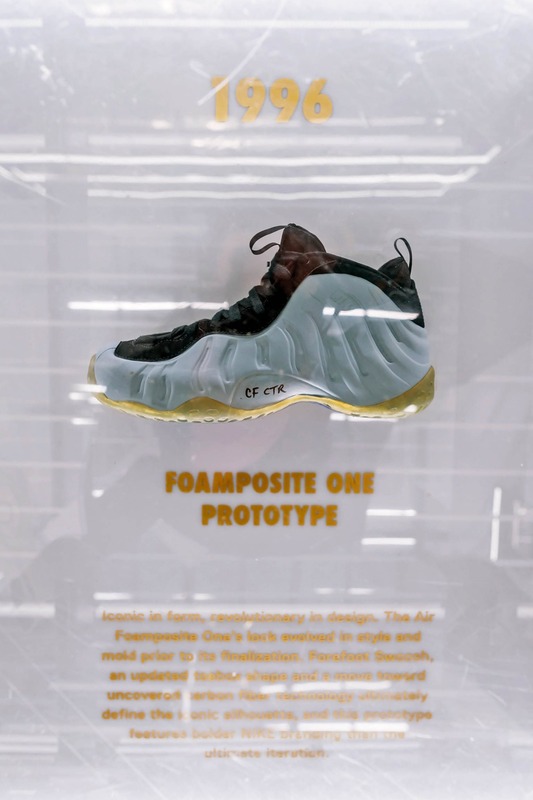 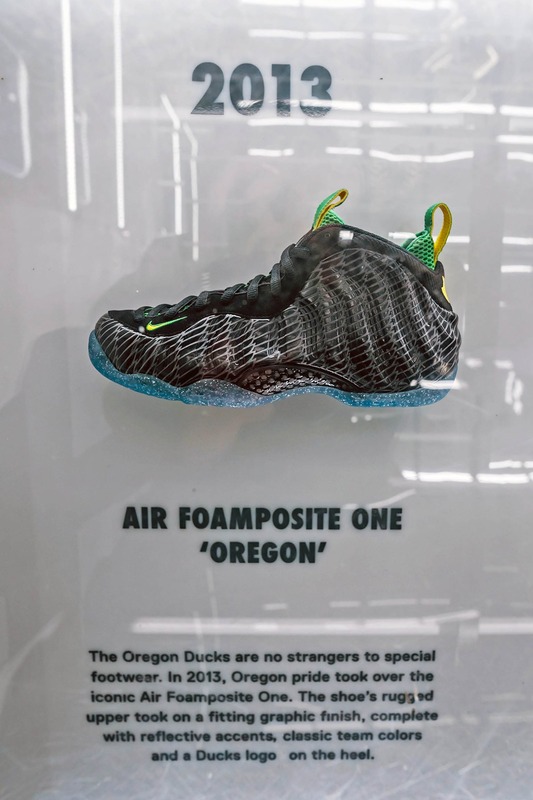 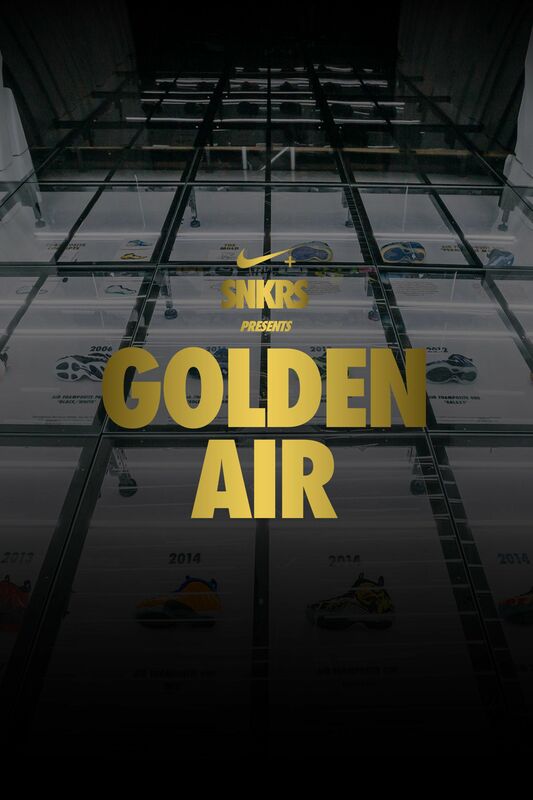 Get an exclusive look at the artifact-filled floor inside the SNKRS Box in San Francisco below, as Foamposite is celebrated during the Nike+ SNKRS presents Golden Air experience in the Bay.